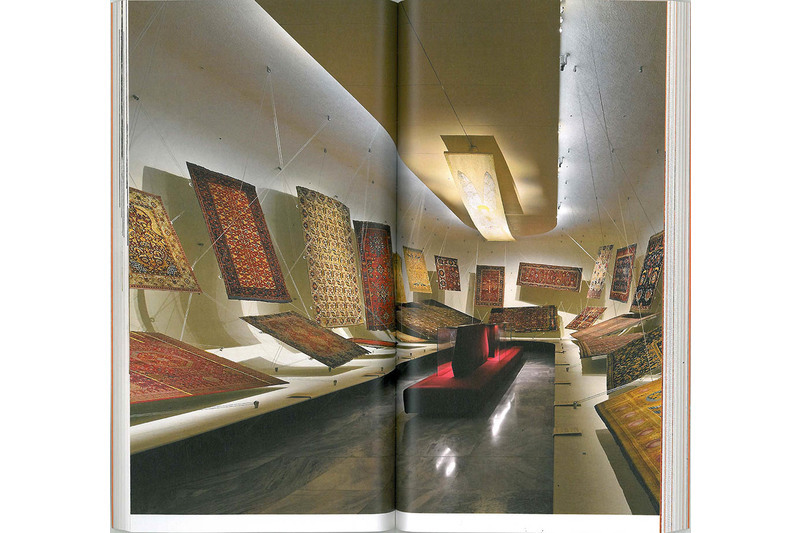 The MAK Carpet Collection is one of the most famous in the world. 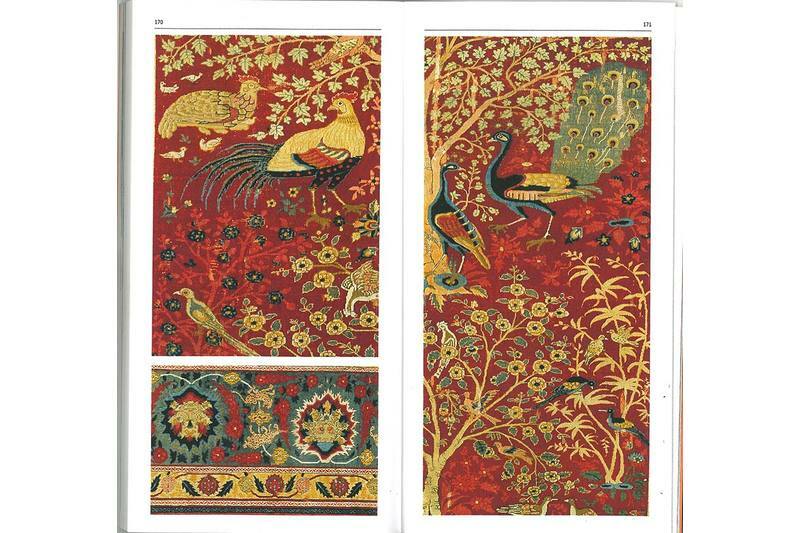 These unique pieces from the 16th and 17th centuries feature an incomparable variety of patterns and colors, materials, and techniques. 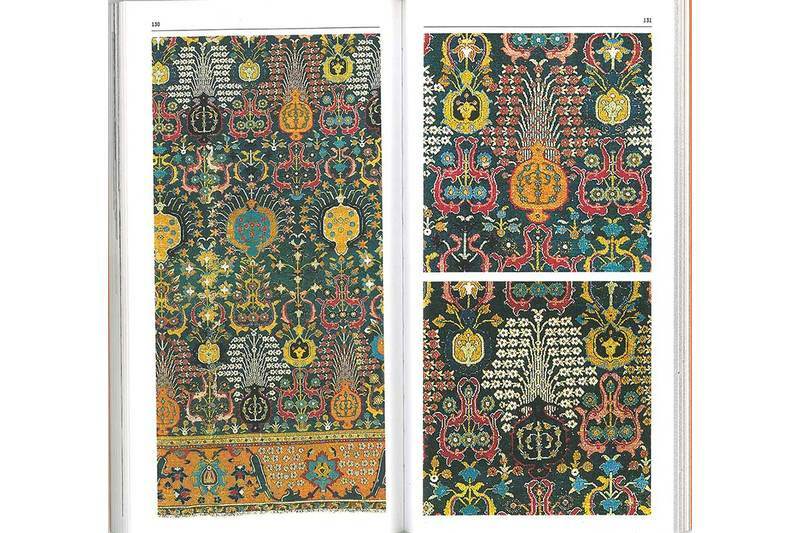 At the same time, they show the close ties between the regions of the Middle East and south-western Asia, where carpets were produced, and between Asia and Europe, where many of the carpets were exported to. 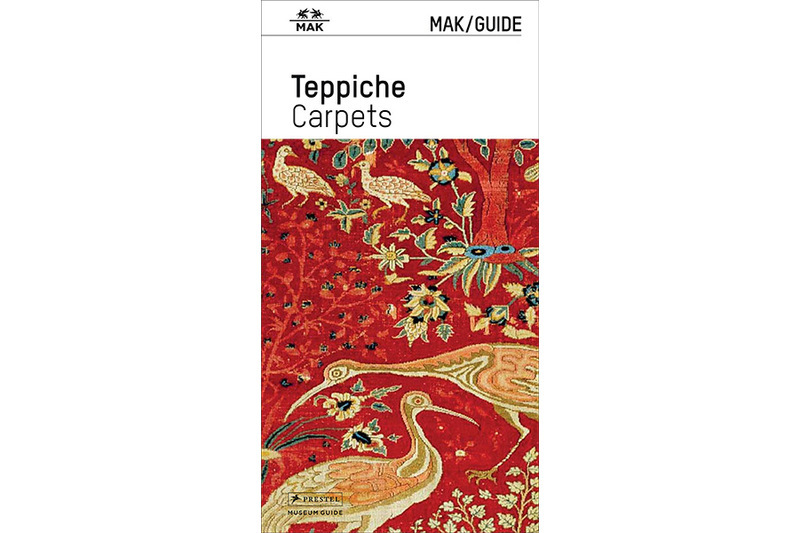 This MAK/GUIDE, published on the occasion of the reinstallation of the MAK Permanent Collection Carpets, provides an insight into the world of carpets between India and Europe from the 15th up into the 18th century. 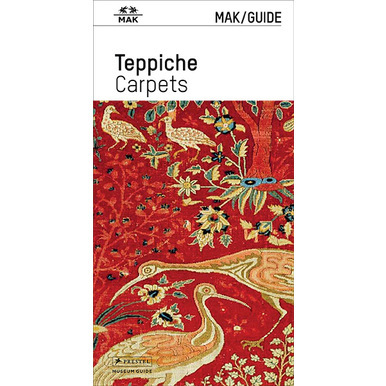 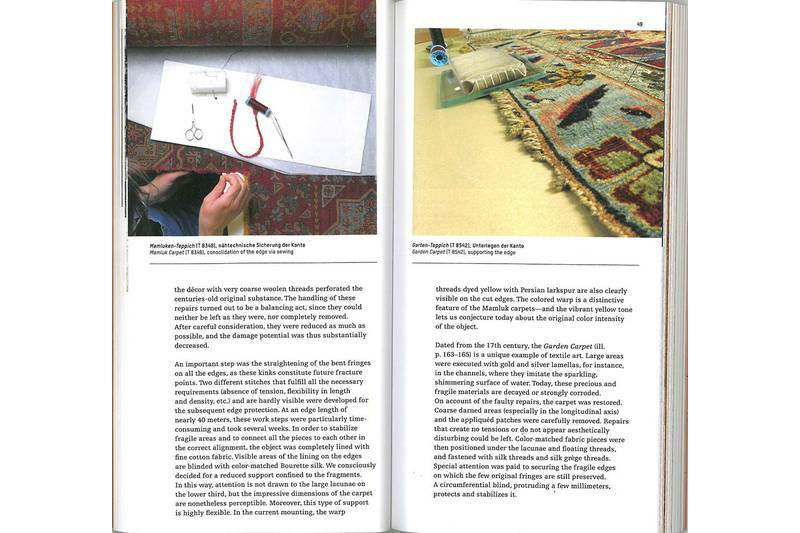 The MAK/Guide Carpets is published on the occasion of the reinstallation of the MAK Permanent Collection Carptes (9.4.2014).